Customer loyalty app Loystar has emerged winner of the #arisepitch competition, securing NGN1 million (US$3,177) in investment from an Arise investment syndicate. Disrupt Africa reported earlier this month investment syndicate platform Arise opened applications to its pitching competition, promising to select five to 10 startups to pitch to a panel of judges – comprising syndicate members, as well as external experts – to win up to NGN1 million (US$3,177) in equity investment. Six startups made the cut, and were invited to the pitching event, held at Cafe Neo in Lagos. 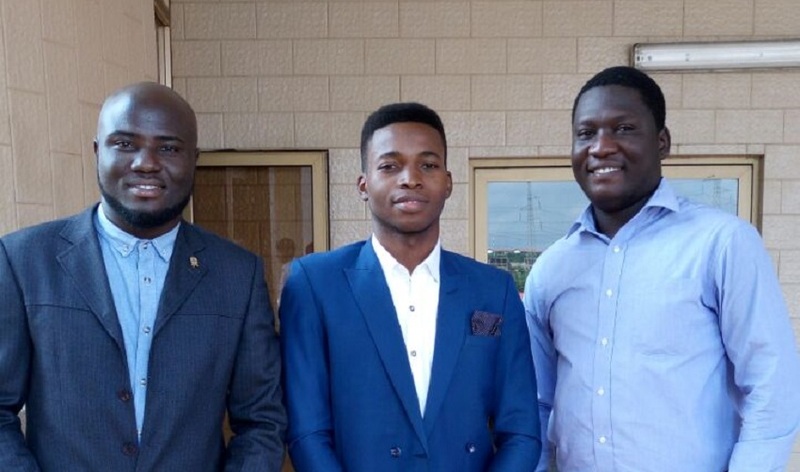 Ghanaian startup Loystar was named winner, securing the maximum NGN1 million (US$3,177) funding. The corresponding equity stake has not yet been agreed. The Loystar app enables businesses to design a loyalty programme in three easy steps; engage customers and build relationships with them; and offer rewards. Loystar’s current clients range from restaurants, bars and cafes; to fashion and beauty houses; and fitness centres. The other five startups selected to pitch were online food and livestock marketplace AwoofBox; photography-themed e-commerce store myphotographr; online lending platform PayConnect; Loystar; Bolt Financial Solutions; and Househelp.ng. Arise aims to bridge the gap in funding for early stage ventures, including ideas, through the creation of investment syndicates. Investors contribute a monthly fee of NGN30,000 (US$95) each to the syndicate, which invests in a number of startups. New investor syndicates are encouraged to join.